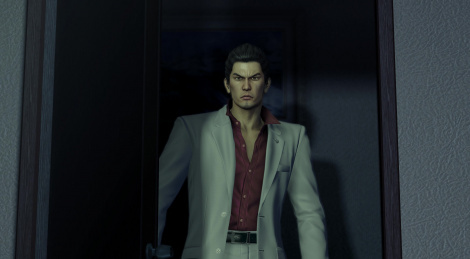 Gamersyde would not be Gamersyde without his legendary problems and Yakuza Kiwami has been particularly touched by this infernal spiral. It is therefore with (a lot of) delay that we propose you these few PS4 Pro videos of the remake of Yakuza released in 2005 on PS2. The full HD remaster of Ryū ga Gotoku is now available on PlayStation 4. 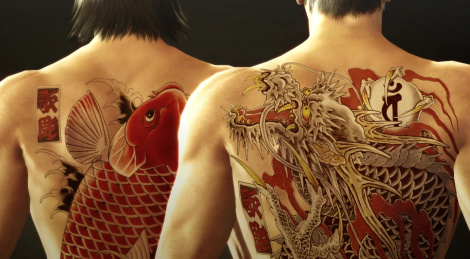 On top of its graphical upgrade, Yakuza Kiwami brings 30 minutes of new cutscenes, new distractions and side quests. A remaster of the second game in the series was recently announced for Japan, one can hope it will also release here soon. 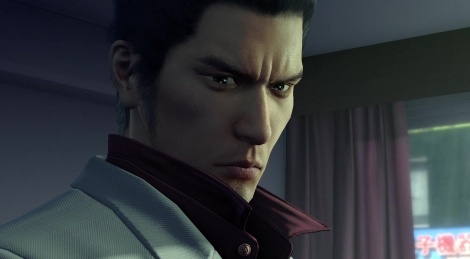 The game that launched the series and introduced Kazuma Kiryu will return on Augsut 29, remastered and with new contents. 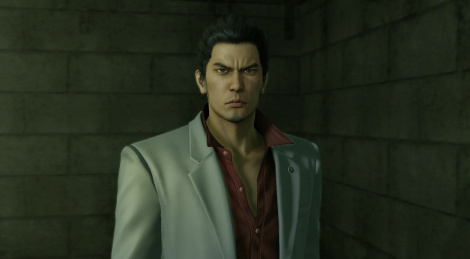 Therefore, SEGA couldn't miss E3 to share this new trailer of Yakuza Kiwami. 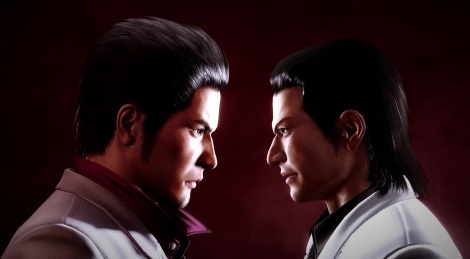 Yakuza Kiwami, the original game of the franchise and remastered for the PlayStation 4 has now a release date: August 29 both at retail and digital store for $29.99. First run copies comes with a steelbook. On top of recreated graphics, the title features re-recorded audio by the original voice actors, added distractions and around 30 minutes of new cutscenes. Jump inside for new screens and a story trailer. 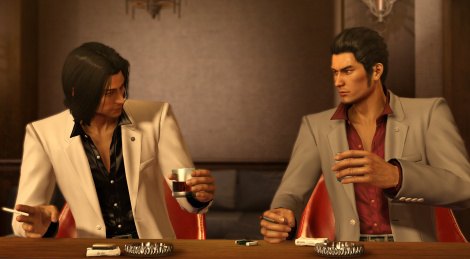 If you want to dive more into the world of Yakuza, SEGA launched a portal website and it features the series' history, timeline, characters and more. 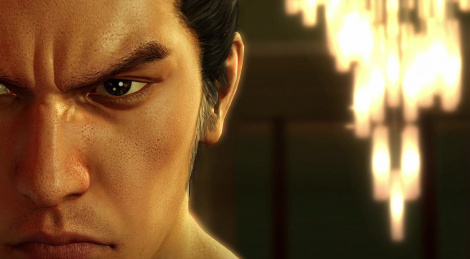 SEGA revealed that Yakuza Kiwami, the remaster of the original PS2 game released in 2005, will hit PS4 in North America and Europe (via Deep Silver) in Spring 2017. 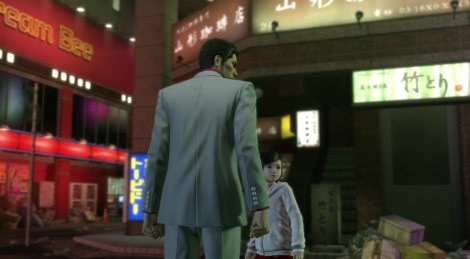 Moreover, Yakuza 6 will also hit West but way later, in early 2018.